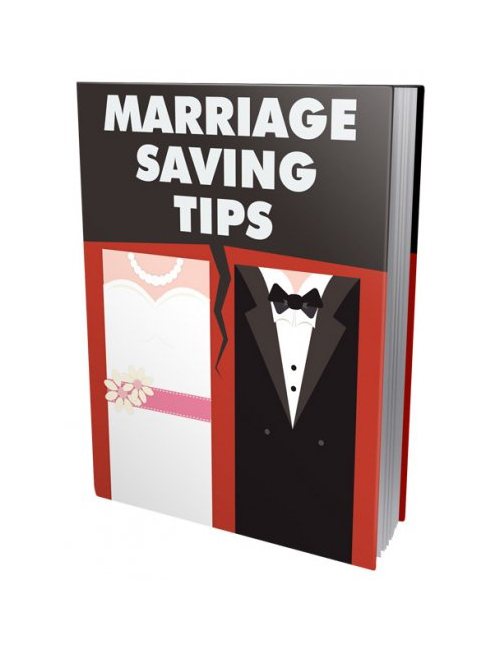 Everyone makes mistakes and where this download becomes extremely useful is by showing you step by step how to take positive action to save your marriage and gain strength. You see marriage is a work in progress and when you have the knowledge to fix your marriage and build it stronger, then you’re golden. As with anything in life, it takes work to become successful whether it’s your career, your education, etc. Marriage is possibly the most challenging as your life is not just about you but about the both of you and you can’t put yourself first always as you might have done before there was a real commitment. You have to compromise and also be willing to make amends to keep the relationship rock solid.